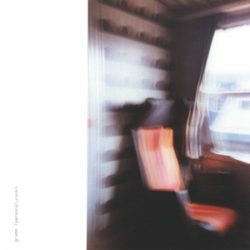 Twenty years ago, Jan Jelinek’s debut album Personal Rock was released by Source Records (1999). Under the pseudonym Gramm, it brings together eight tracks that have not been available on vinyl since their original release. Faitiche presents the re-release of the album: Personal Rock will appear as a double-LP, featuring the original cover artwork. Includes download code.